I am here to confess a long-time dream I've had but never expressed or chased. 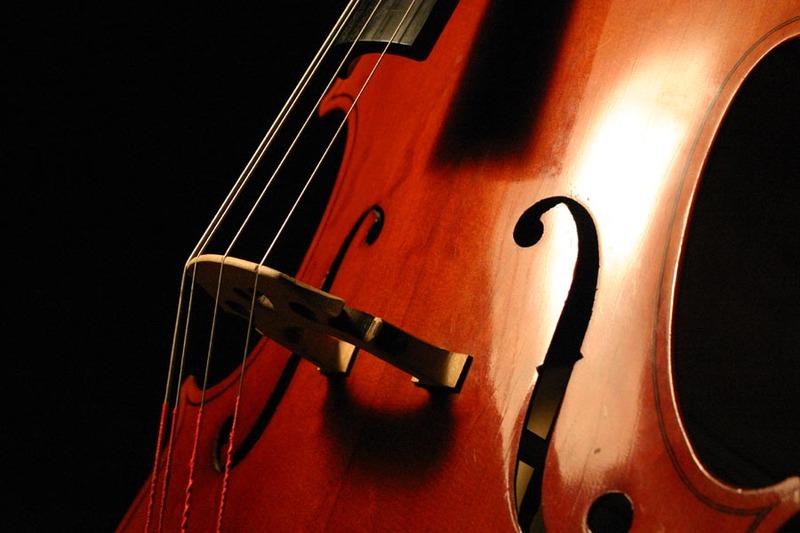 I absolutely adore the cello. Though I have played piano since the age of seven, I was never satisfied. My brain is not the type to understand 88 keys. I believe I could tackle a set of strings with much more ease. 8 years of piano lessons still couldn't make me fall in love as much as one cello concerto on the radio can. I stuck with it because we had a piano and I had access to fabulous teachers. Funnily enough, I played piano better before my lessons. I always had a knack to hear music and put it to the instrument. My teachers would send me home with the sheet music and I just couldn't get it. When they sent me home with a cd of them playing, I'd have it within a couple hours. That makes me think I could do pretty well with a cello on my own. I'm not in a place to take lessons but I don't think I'd need them. I could get to the point where I could play well enough to satisfy me. I can read sheet music well enough and have ample inspiration. It is my belief that dreams stay just that...dreams unless you do something about it. This is me doing something about it. I'm putting my dream out there in hopes that the universe will hear. Someday, I will make this happen for myself. I am now accountable to make it happen because I put it out there. That's how I work! Here's hoping for sooner rather than later!